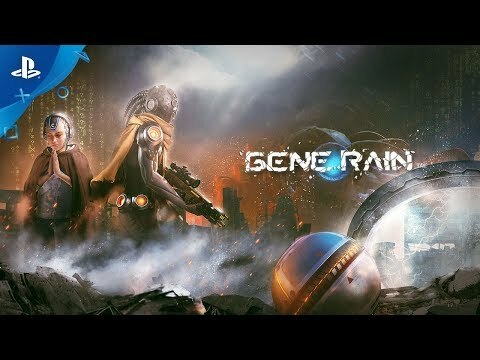 Gene Rain is a next -gen 3D third person shooter game. The story is set in a futuristic world, with a linear narrative structure, and uses shocking visual effects to present a brand new world for the players ' enjoyment. Gene Rain was released on PC 213d ago in the US and the UK. Notify me when Gene Rain is available.